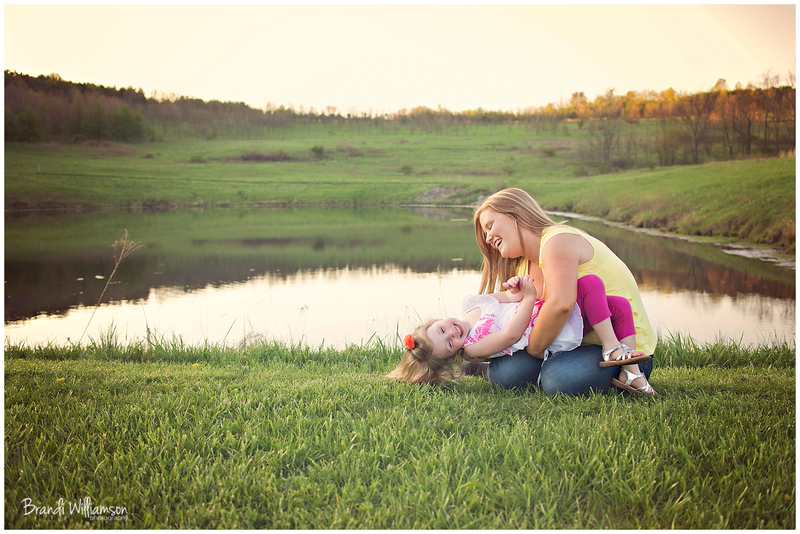 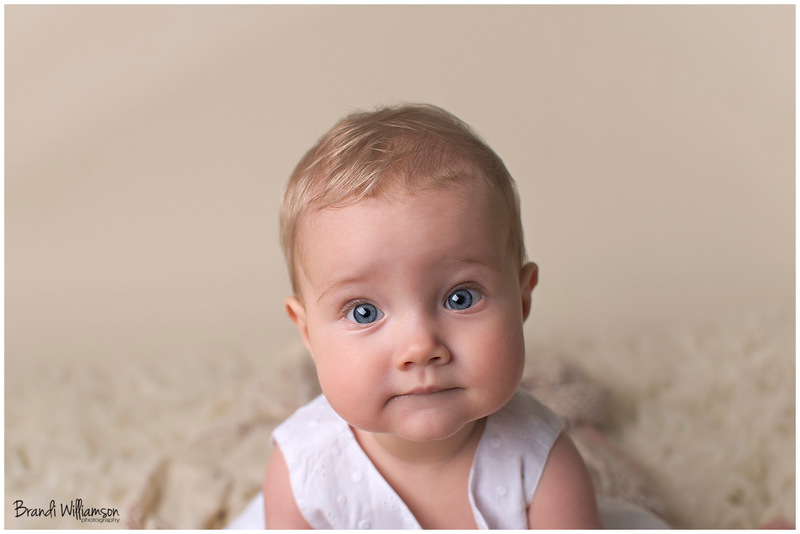 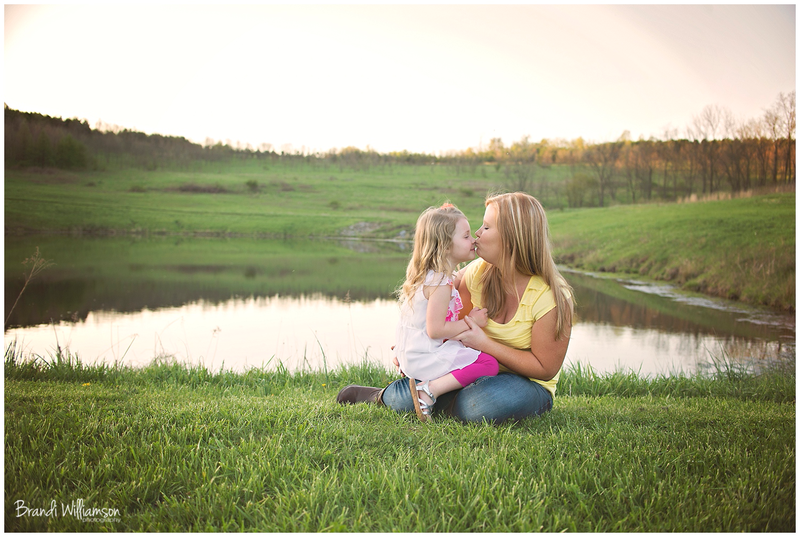 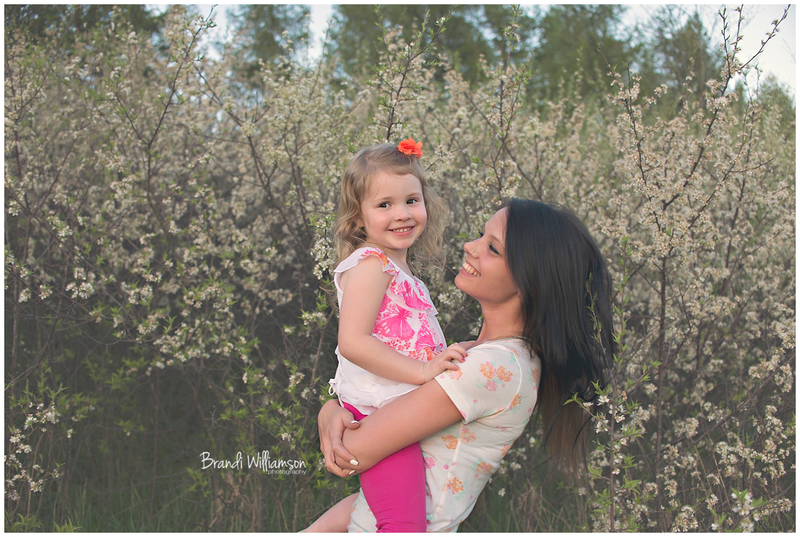 Dover, New Philadelphia OH baby & family photographer | lucy’s 9 months! 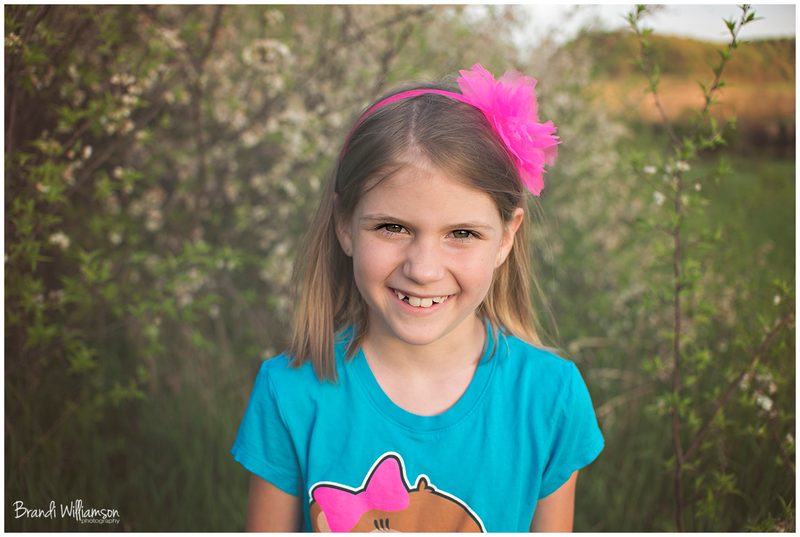 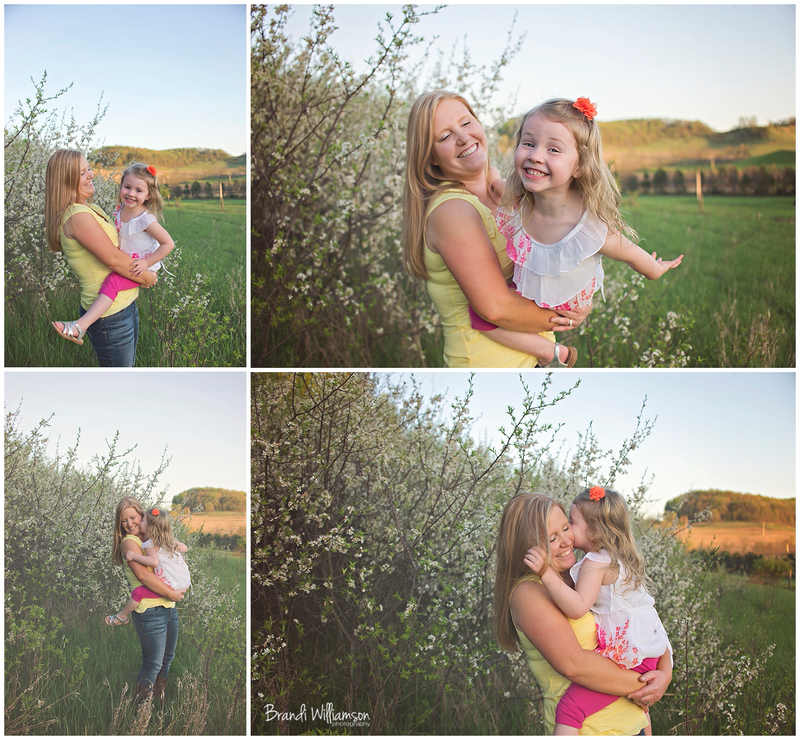 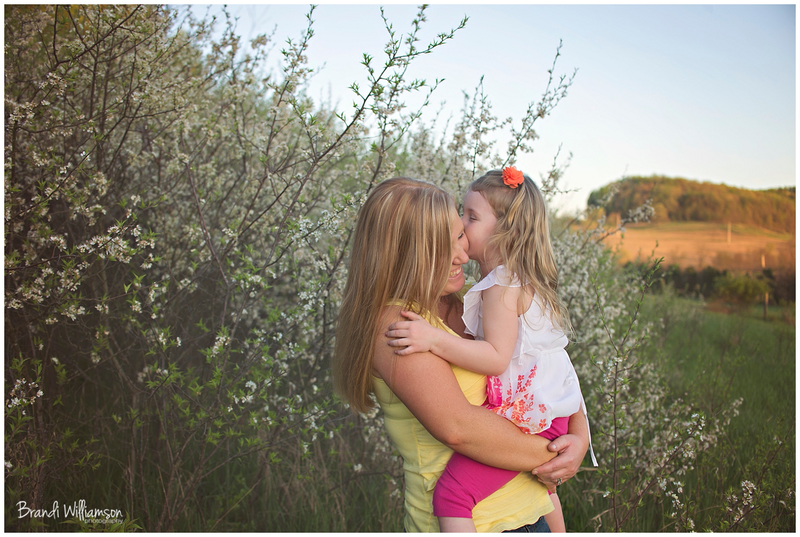 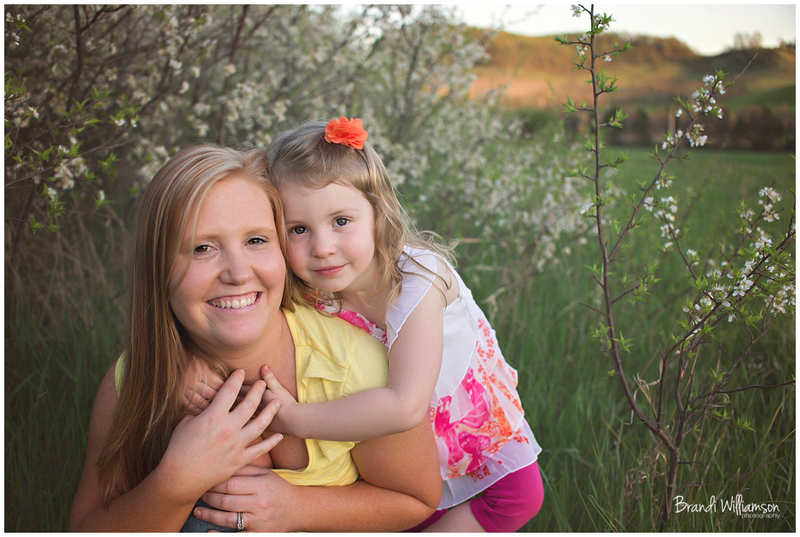 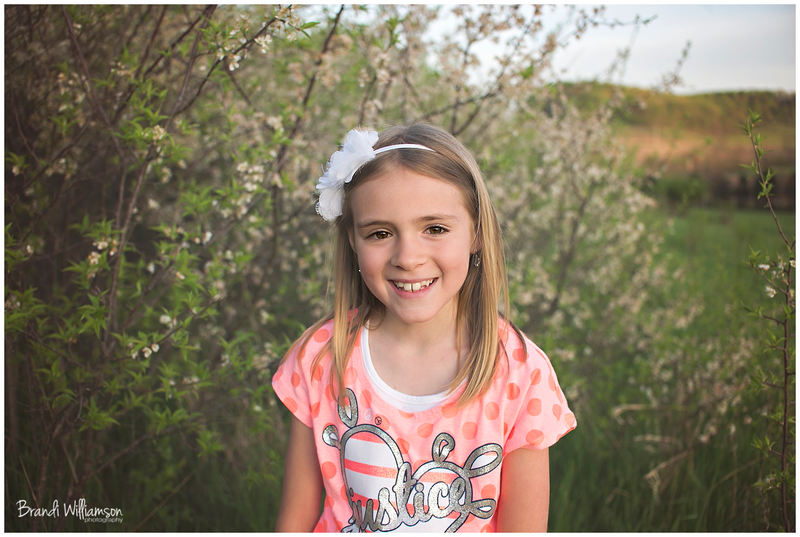 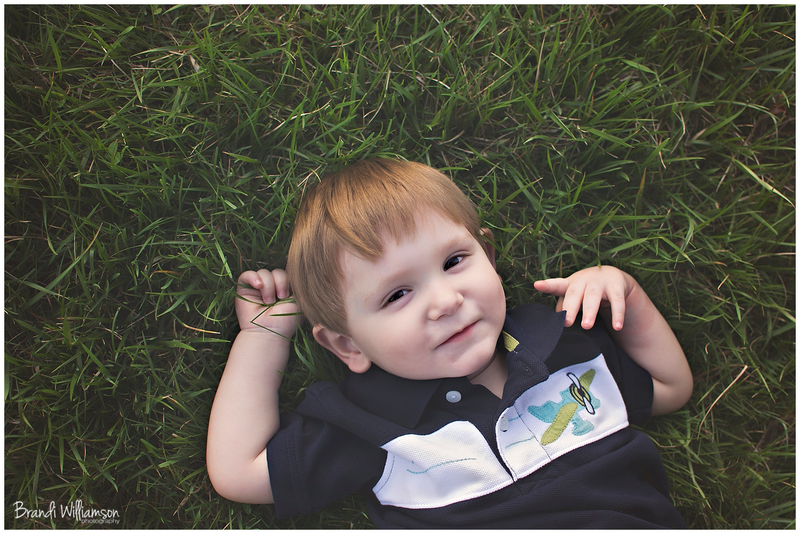 When Creedon’s Mom contacted me about this session, I had no idea it would be so adorable!! 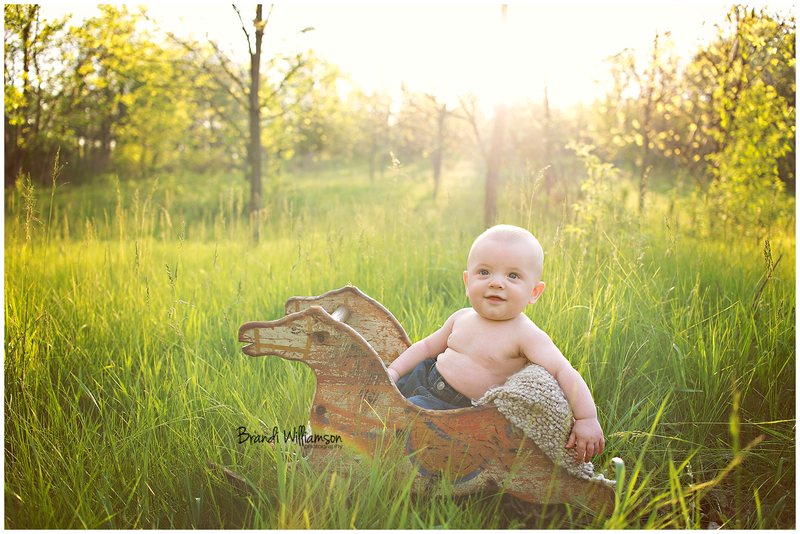 She mentioned the rocking horse and while I was excited I had no idea what to expect. 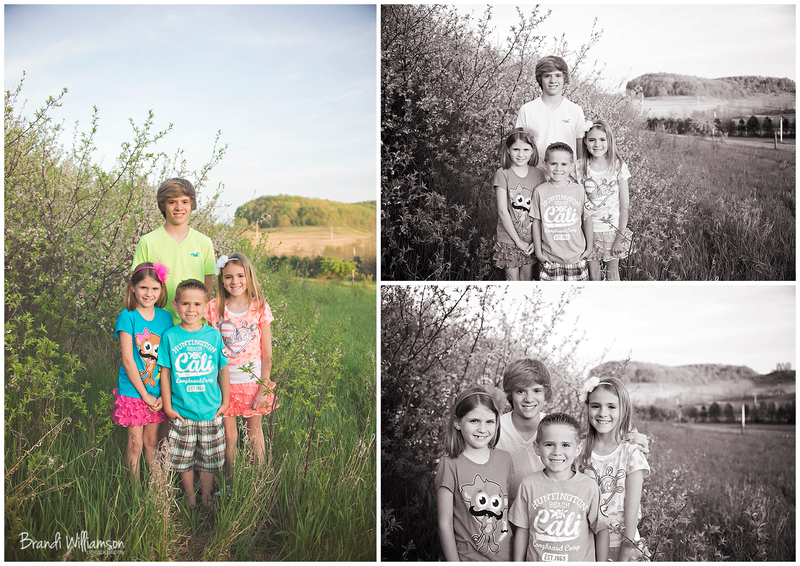 Everything seemed to come together for a great session. 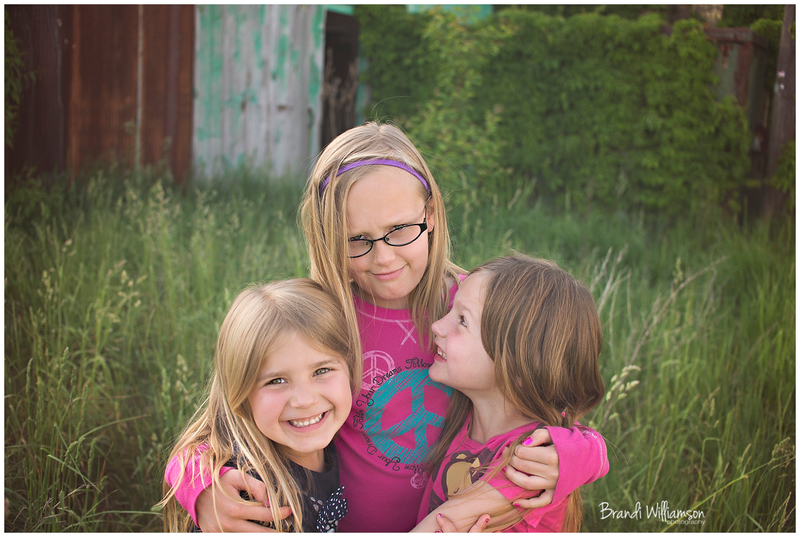 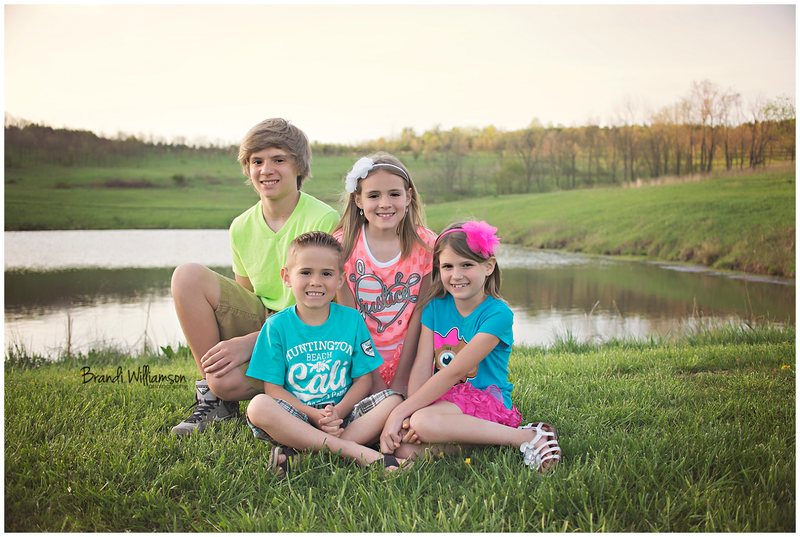 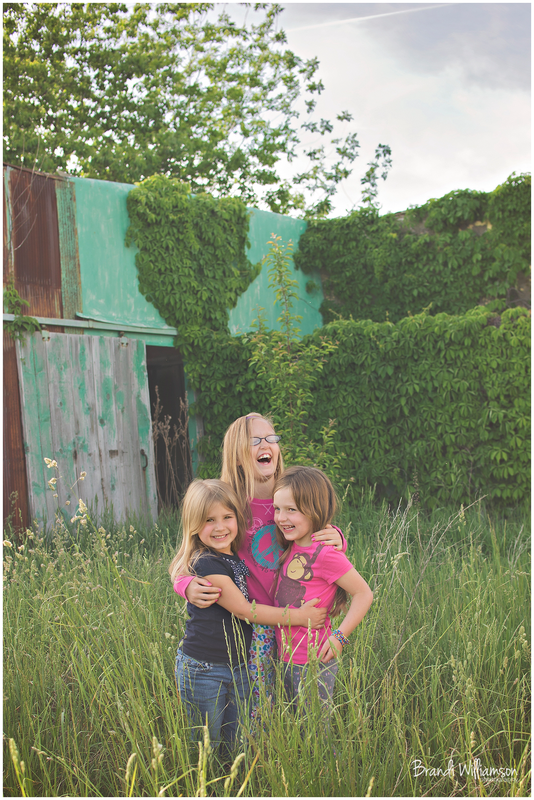 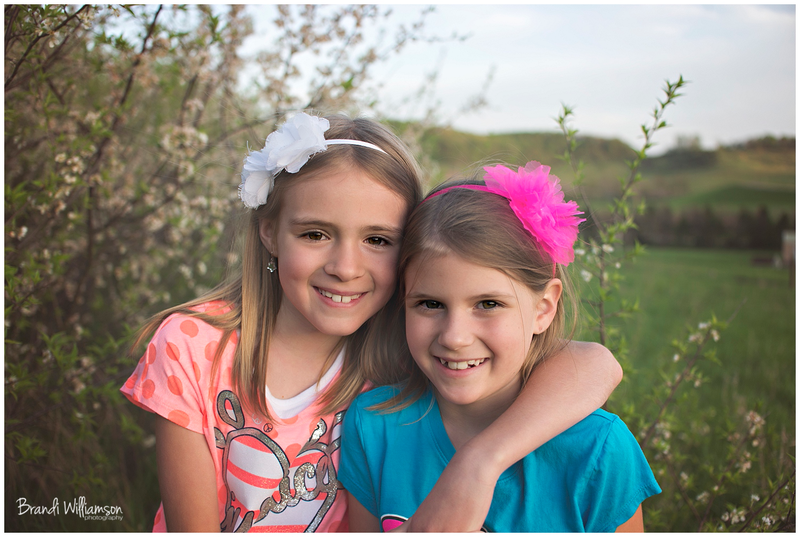 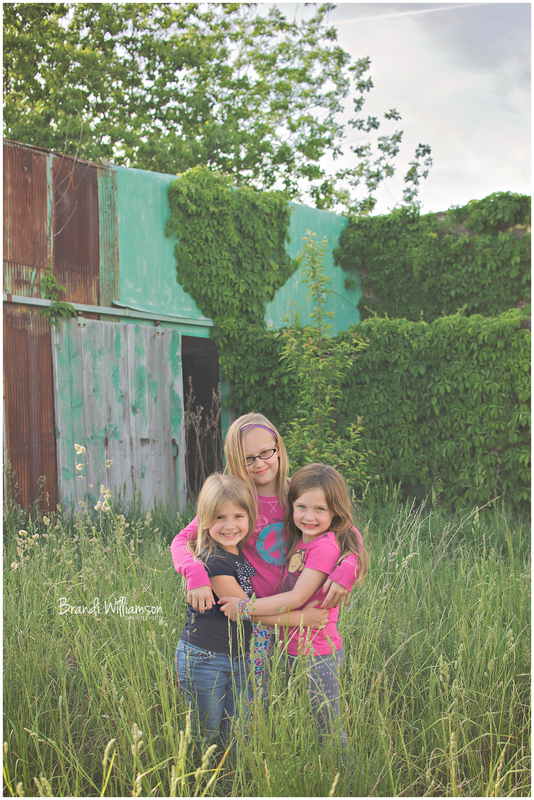 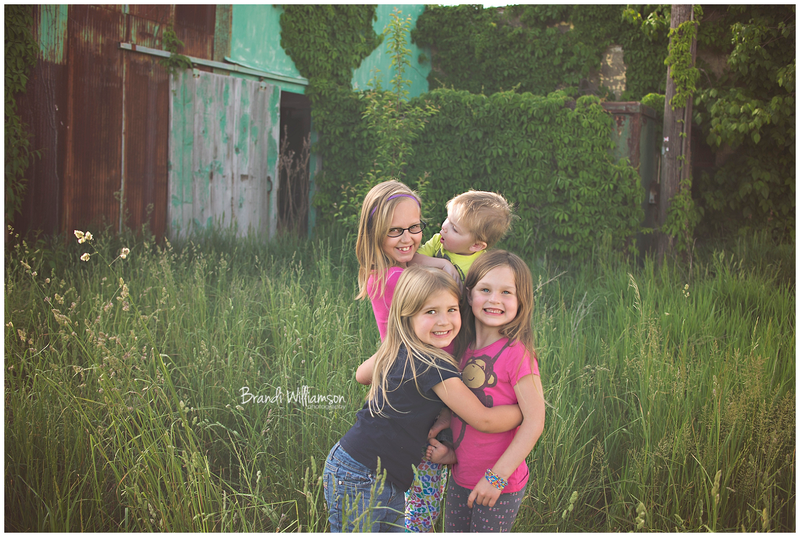 Dover, New Philadelphia OH child photographer | my life | cousins! 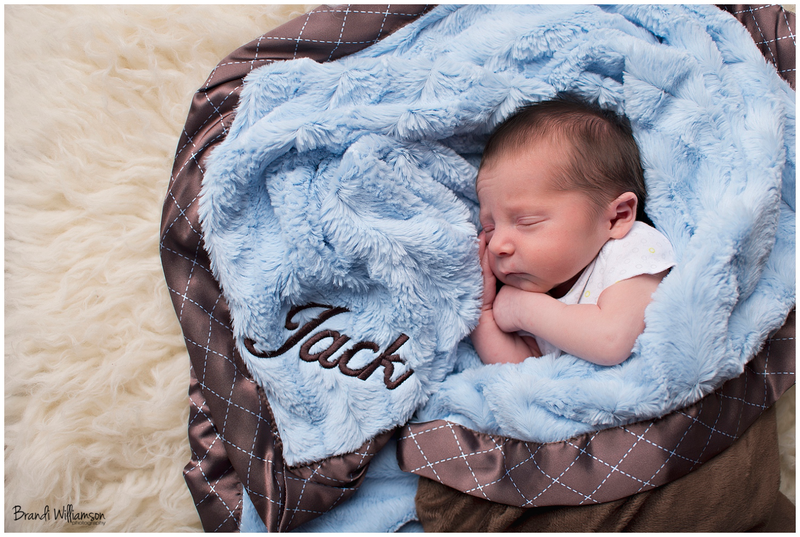 World, meet 6 days new, Jack. 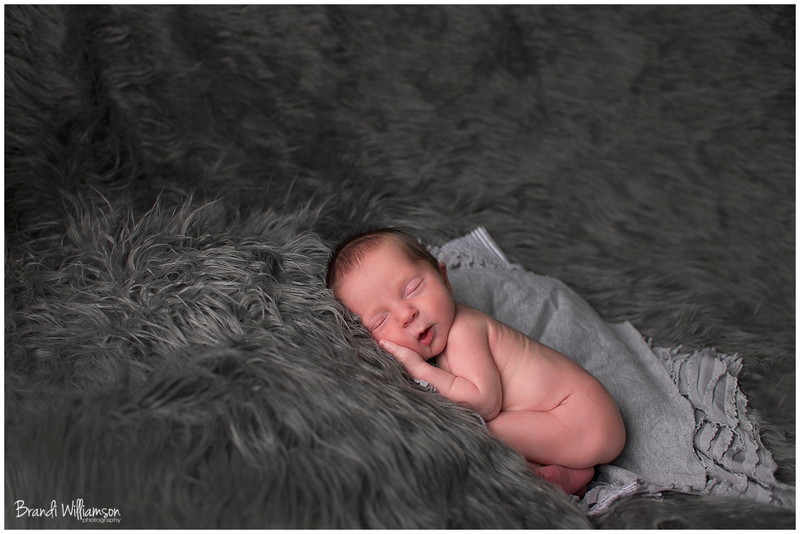 Isn’t he precious? 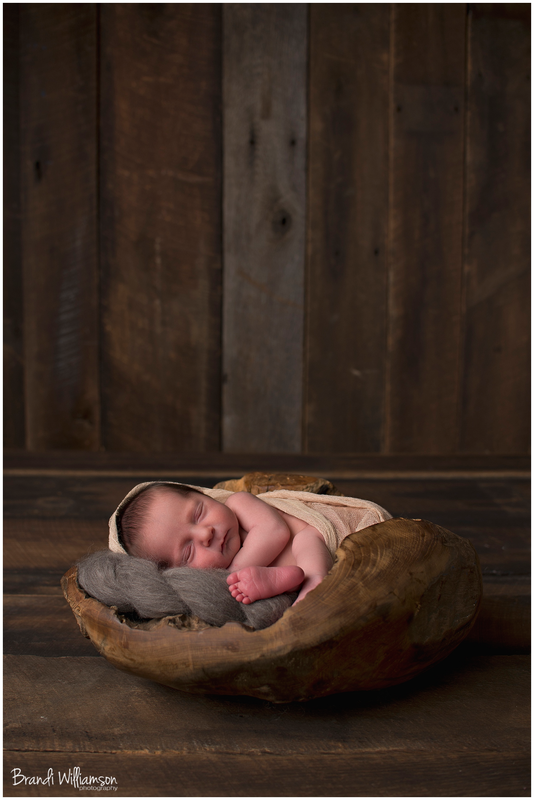 Really, he is such a sweet little peanut. 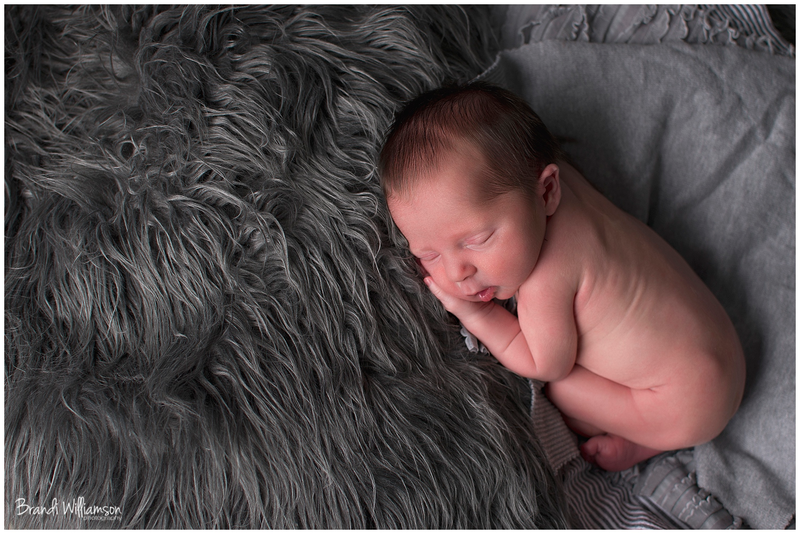 I think I could have cuddled with him all day if his Mom & Dad would have allowed. 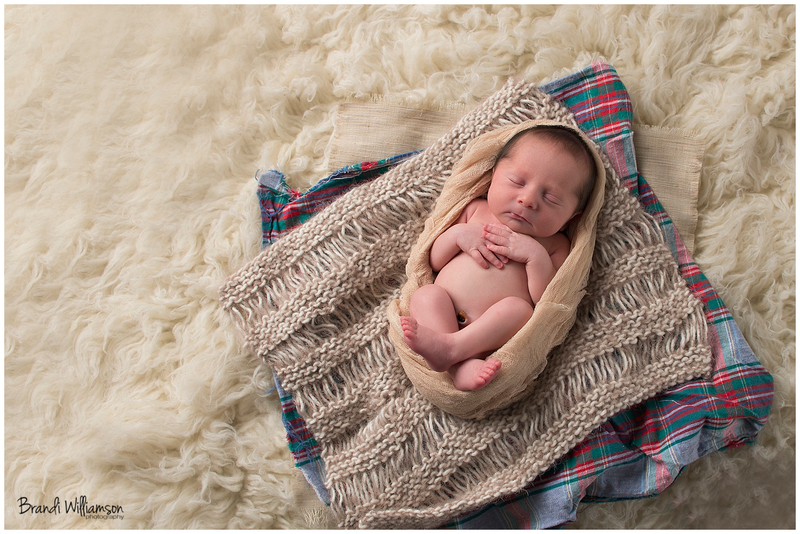 He was so itty bitty at a birth weight of just 5 lbs 5 oz and 17 1/2 inches long. 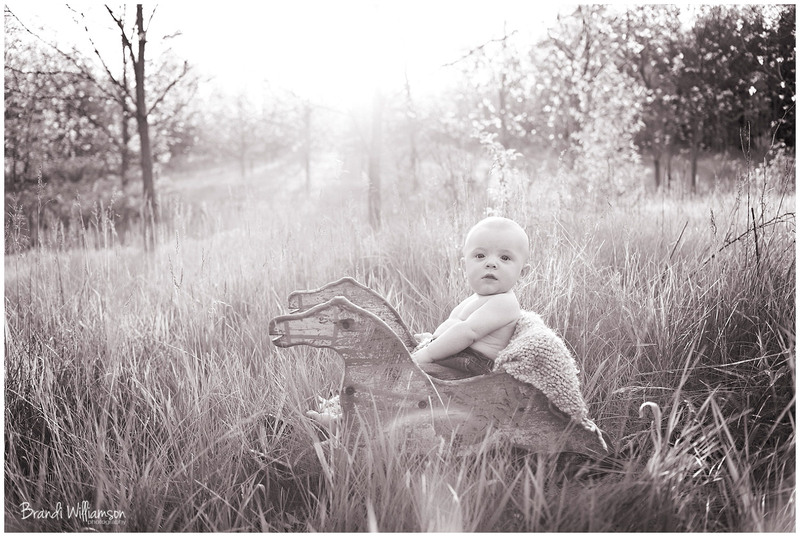 He was a real life doll! 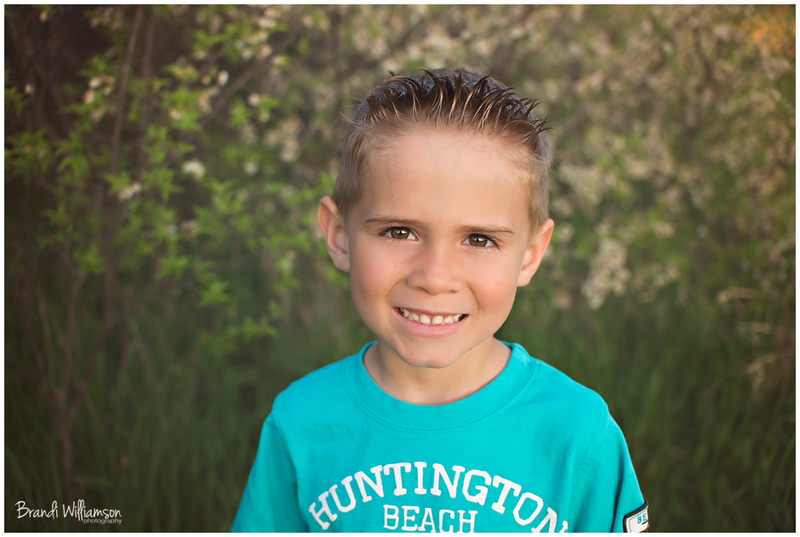 And I may have a special place in my heart for him since he does share a birthday with my oldest. 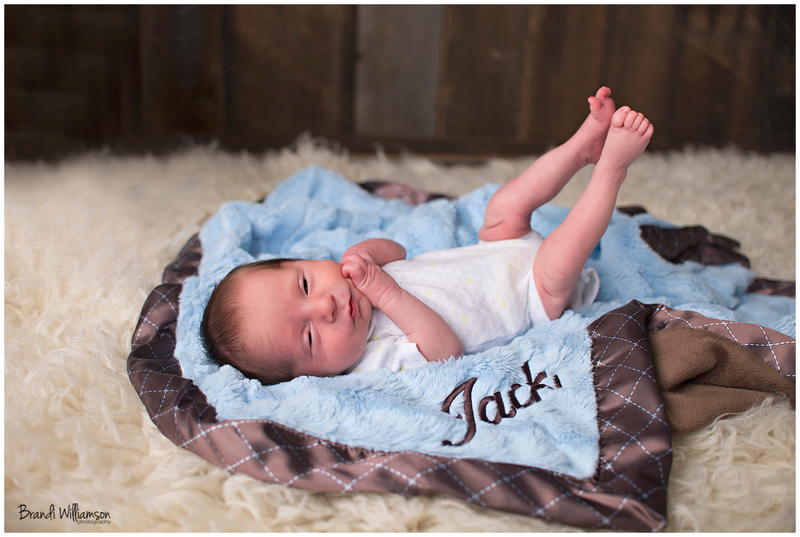 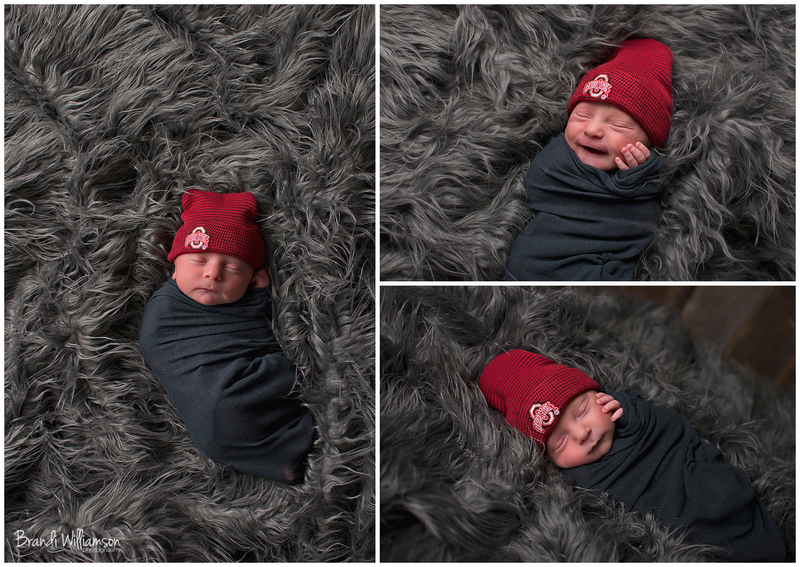 Jack is a new baby plan member and I can’t wait to see him grow throughout his first year! 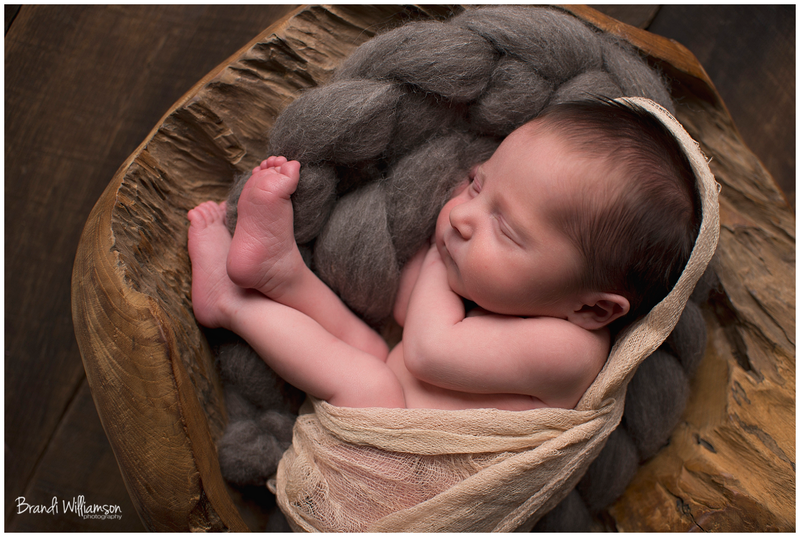 See you in a few short months little one! 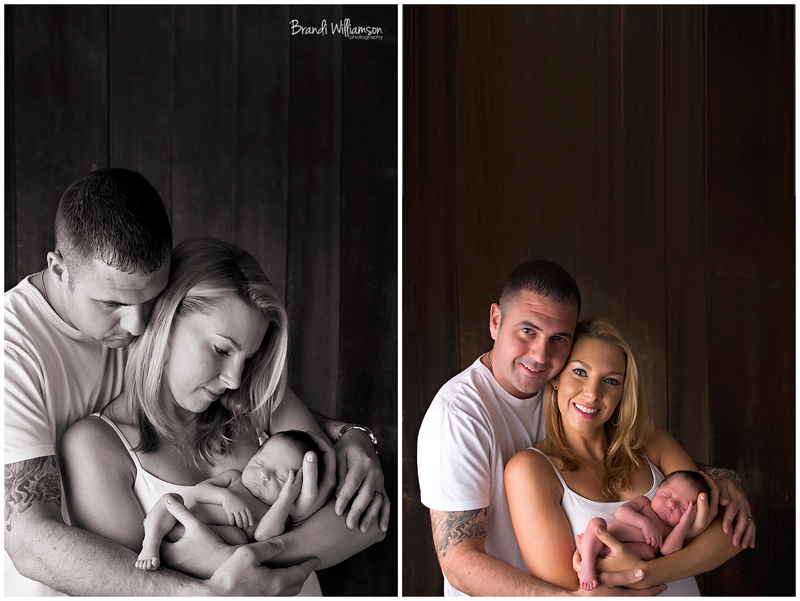 And I just love little breach babies and how their little legs will always pop straight up in the air… ❤ … adorable and funny.